Excellent value for money, this 2016 harvest of Jin Xuan cultivar is much more sophisticated than the price suggests. Due to the cold and snowy winter in Taiwan this years tea season came with a delay. 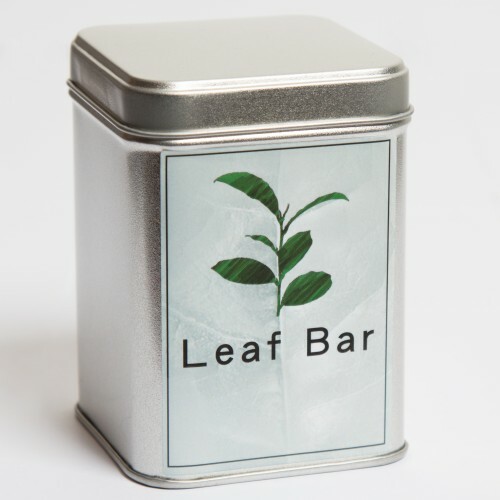 But the cold temperatures and prolonged winter allowed the plants extra time to gather all the energy needed to produce the most flavoursome leaves when the spring finally arrived. 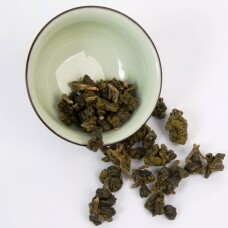 Jin Xuan cultivar is known as the milky oolong due to its particularly smooth and creamy texture. This green oolong is grown at 1000m altitude on the famous Ali Shan mountain but away from the touristy areas. Ali Shan Jin Xuan makes an excellent every day green oolong that can be brewed straight in the cup. Teaware Any porcelain teaware. Can also be brewed straight in the mug, just keep topping up with more water throughout the day.